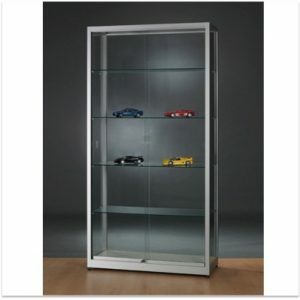 The largest cabinet in our Aluminium cabinets range. 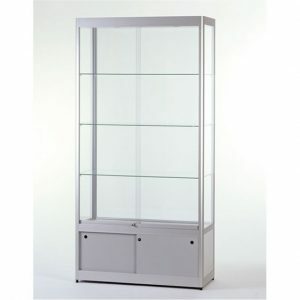 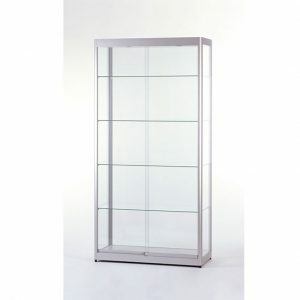 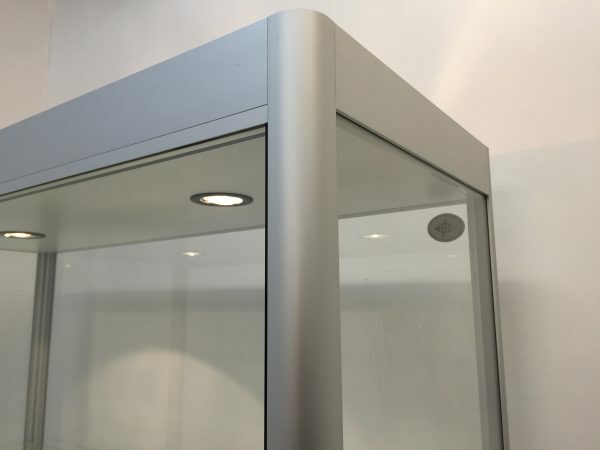 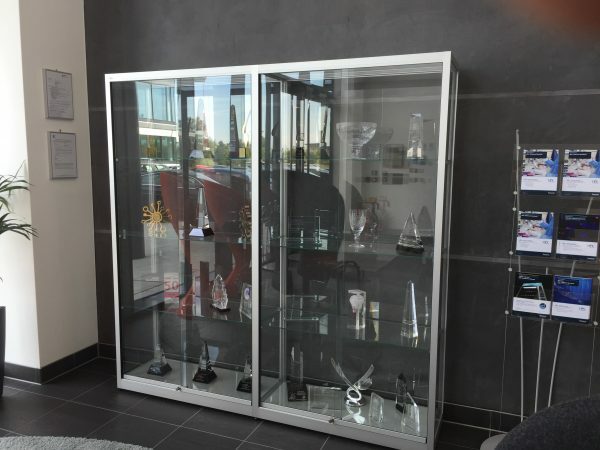 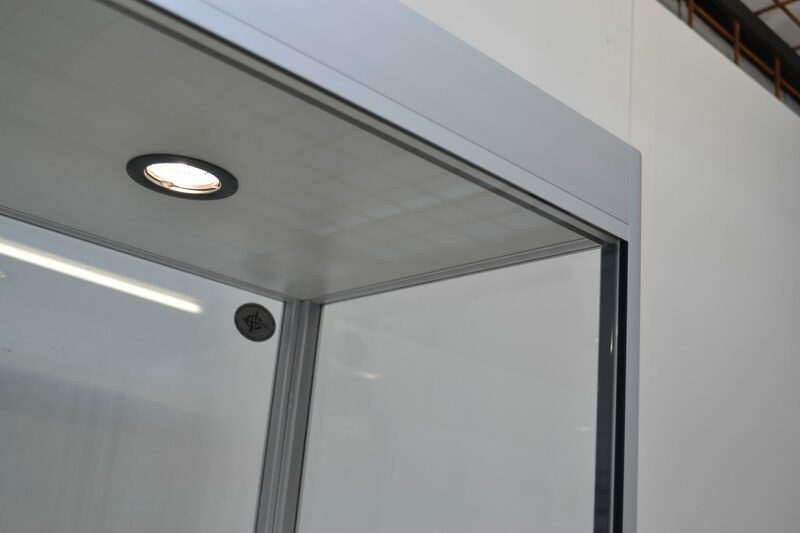 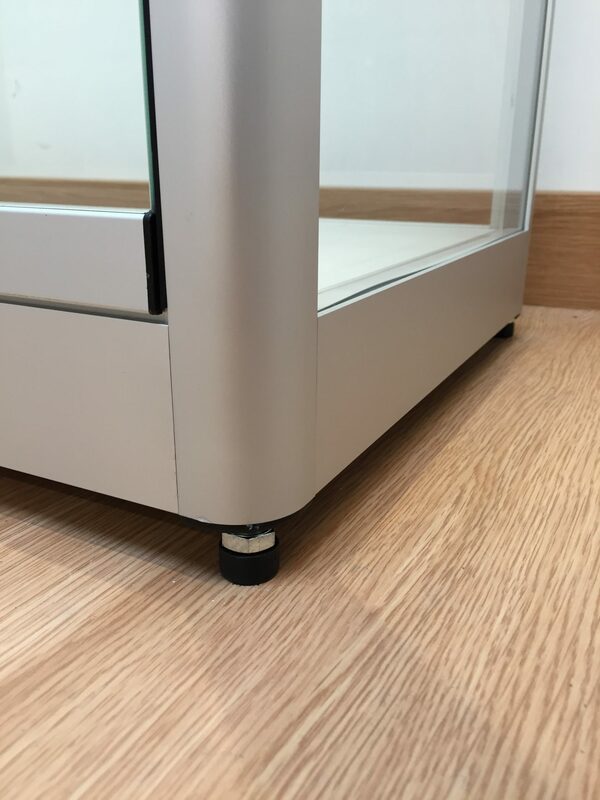 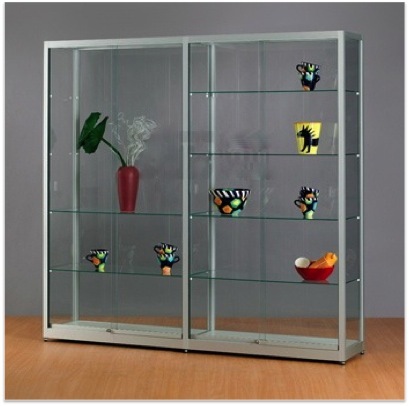 High quality Aluminium display cabinets that look great and are built to last. 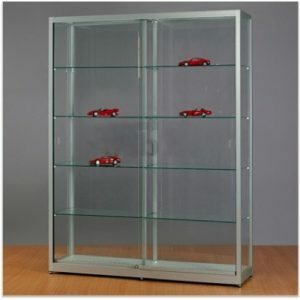 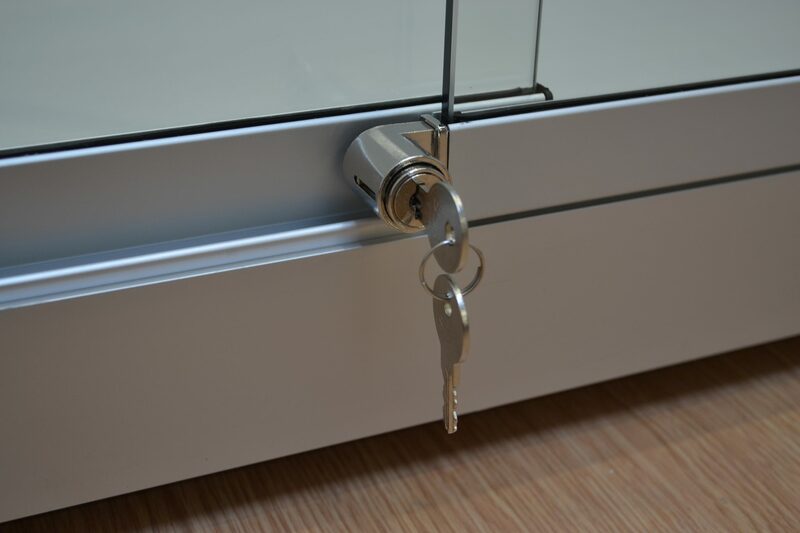 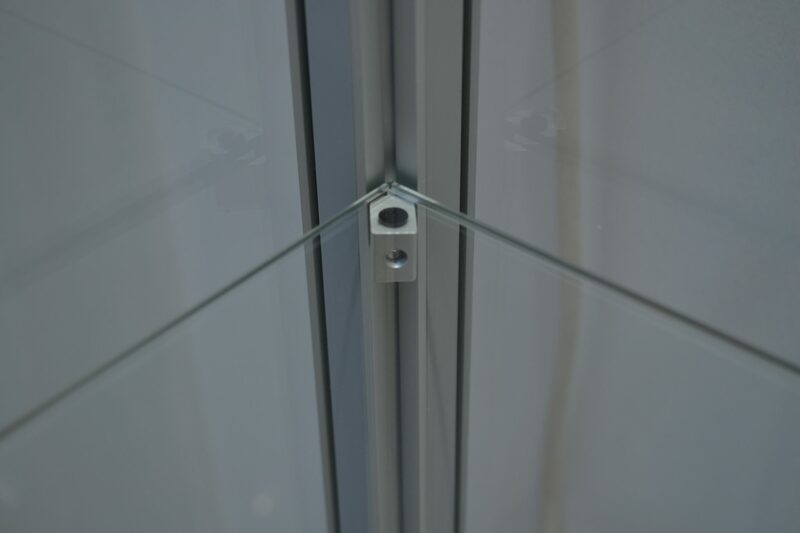 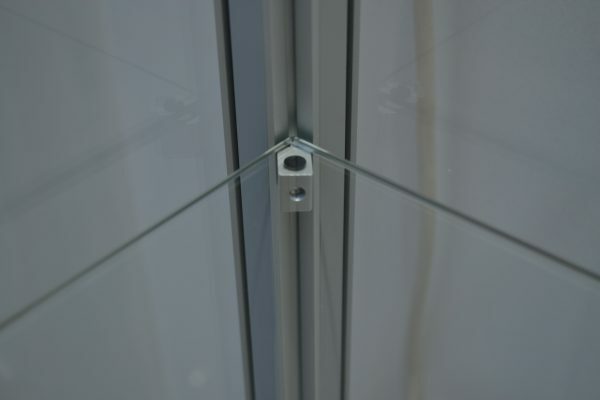 These are high quality showcases and are usually available within around 3 weeks from order. Bespoke aluminum cabinets are also available, made to your exact requirements.